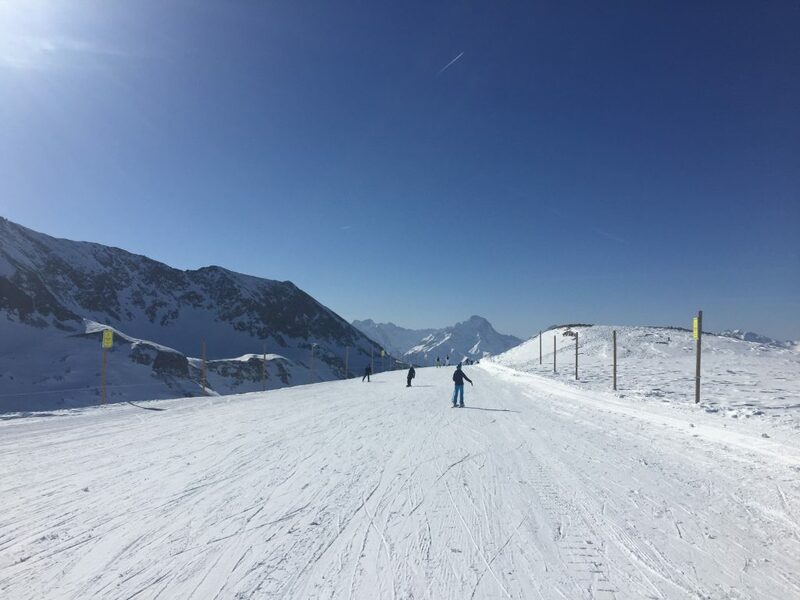 Unlimited access to 84 ski lifts and 240km of pistes at Alpe d’Huez and the surrounding villages. 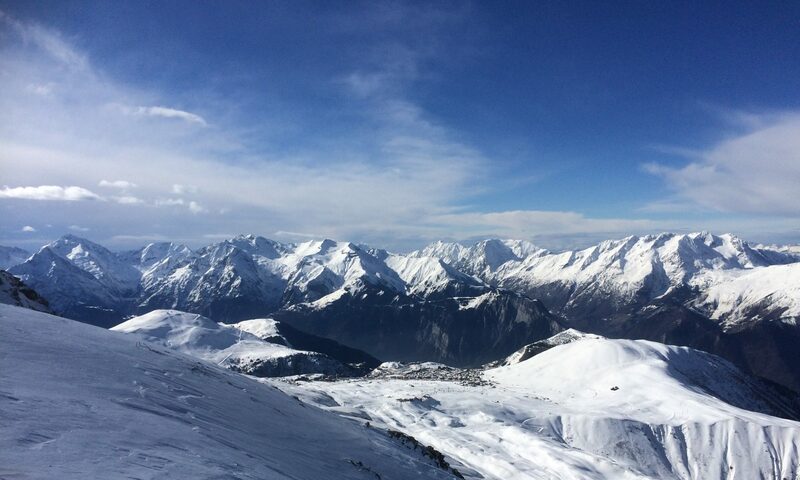 Unlimited access to 25 lifts and 30 groomed slopes at Vaujany and Oz-en-Oisans. Ski passes use a hands-free technology but to be able to access the lifts you will need a loaded ski pass (which is 2€).